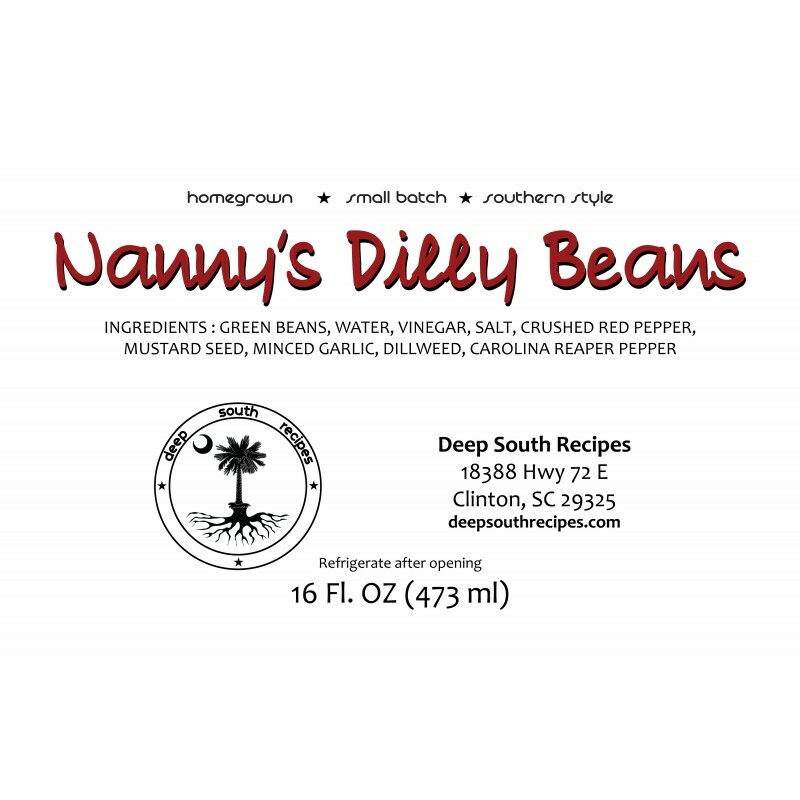 Dilly beans or pickled green beans, are a means of preserving this summer legume. These crisp, crunchy treats make a zesty summer snack, garnish for a Bloody Mary, or condiment in a sandwich or salad. 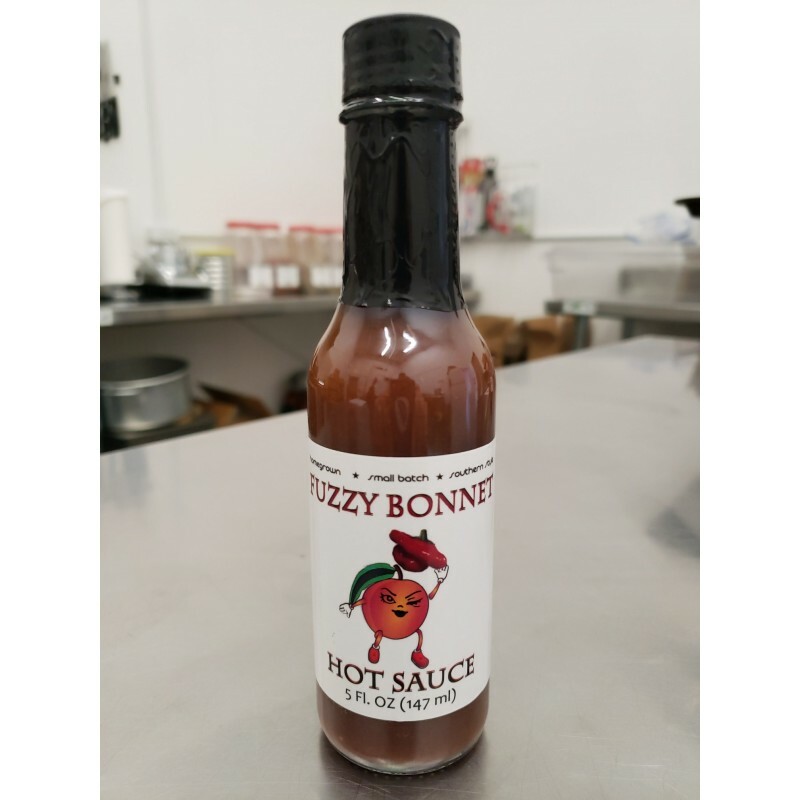 This version definitely brings the heat! 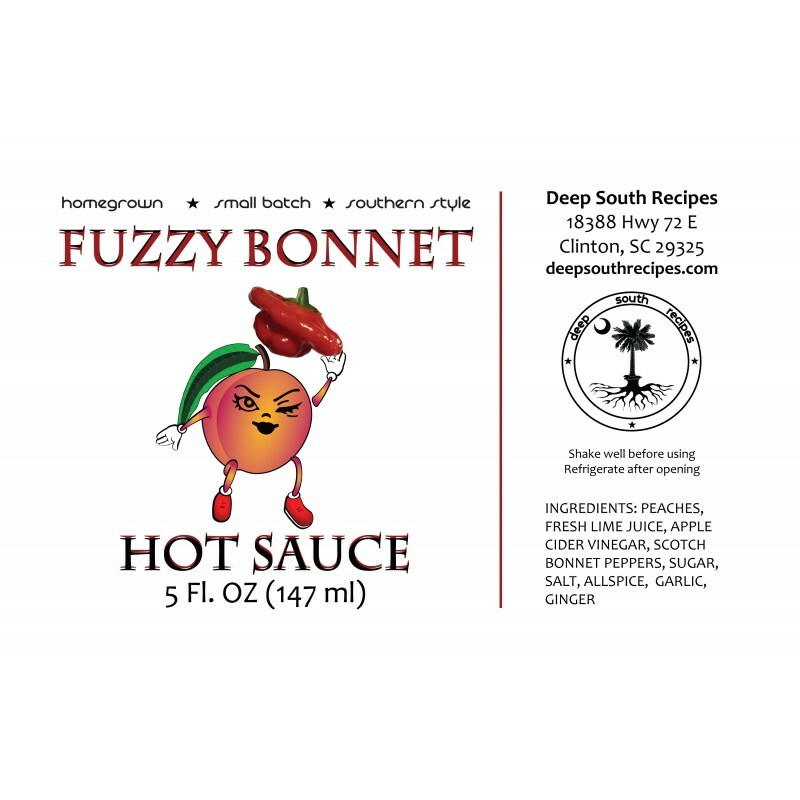 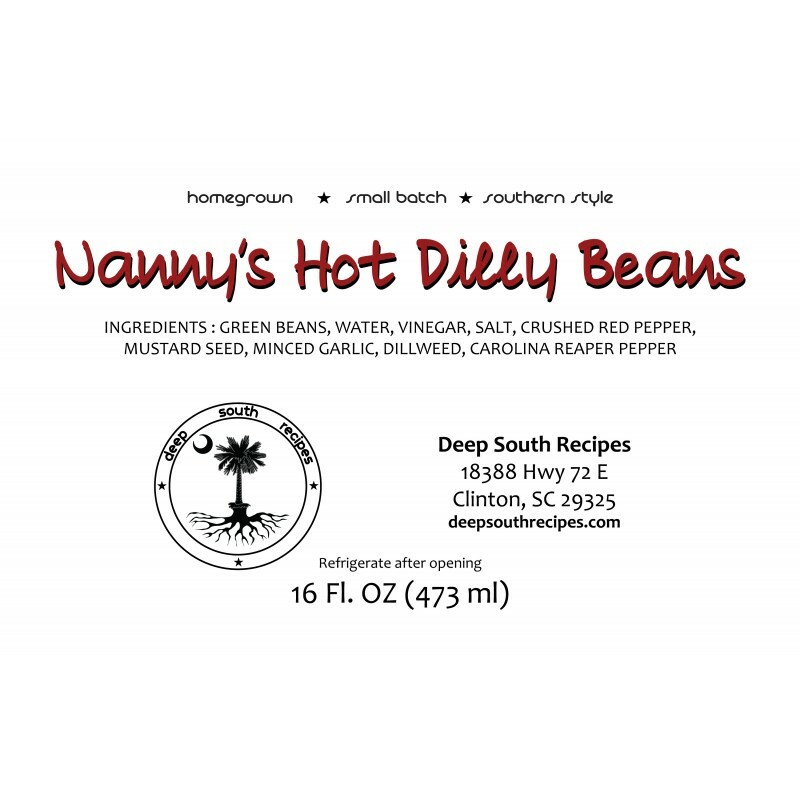 Our hot Dilly Beans come from Nanny’s recipe, with an extra kick of Carolina Reaper peppers. 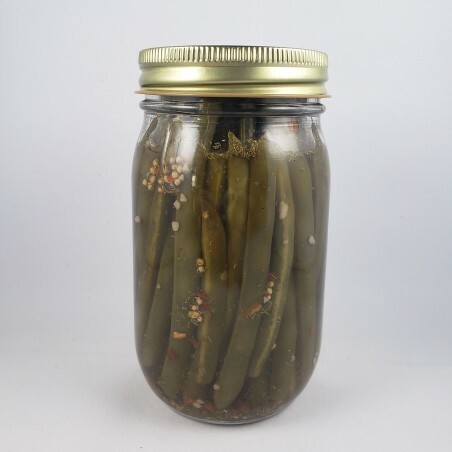 They are so delicious, that the jar will be empty before you know it. 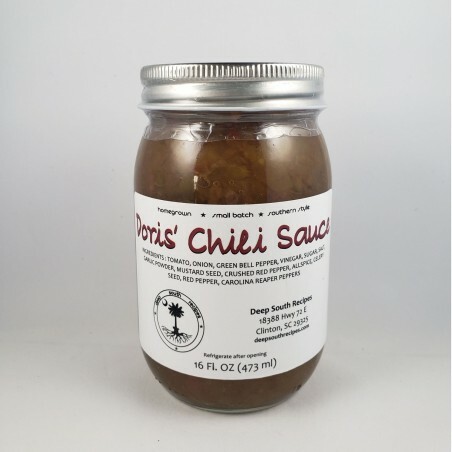 A great & tasty way to eat your veggies.